Meal plans are a dime a dozen, but 20 Dishes proves it’s much more than a meal planning site. 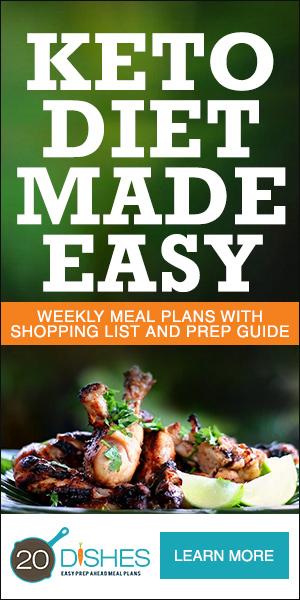 20 Dishes is a unique proven system that marries batch cooking with meal planning. Unlike other meal planning sites and memberships that only give you a week’s menu, recipes and a shopping list, and then you’re left to figure the rest out on your own, 20 Dishes goes way beyond the planning and helps you prep your meals as well. 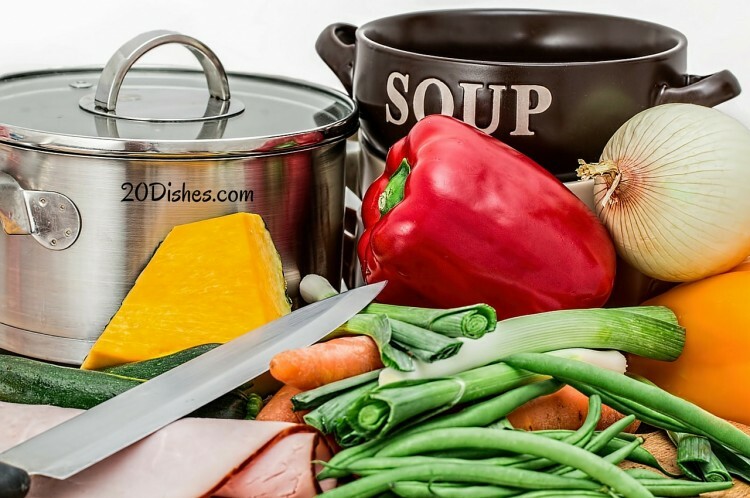 20 Dishes not only gives you a seven-day menu, shopping list and lots of healthy, delicious recipes to fit your lifestyle, we teach our customers valuable life skills. Our members learn how to prep a week’s worth of meals in just one hour. They learn how to prepare all of their food and gain or improve their kitchen and cooking skills at the same time. 20 Dishes also focuses on healthy, clean eating that will nourish your body. We offer five different menus, specifically made with dietary restrictions in mind. Members choose from: Paleo, Autoimmune Paleo, Gluten-Free, Vegetarian and Classic. You just need to set aside one day, usually a Saturday or Sunday, to plan and prep all your meals at once, and then you’re set for the week. 1. Saves you time. It may sound time-consuming upfront, but the payoff is so worth it. When you’re running around during the week trying to accomplish a thousand different things, the last thing you want to do is figure out dinner. Instead of hunting down recipes or running to the store every day, you can save time by planning ahead and know what’s going to be on your menu for the week. Then when you go shopping for the week, you have everything you need. 2. Saves you money. When you plan out what you’re going to eat for the week, you don’t have to worry about a random dining out night sneaking during the week. Dining out can get very expensive, but when you cook your meals at home, you’re getting more bang for your buck. And when you plan out your meals, you can be on the lookout for coupons and sales. Then when you’re shopping, you’ll only buying what’s on your list and avoiding impulse buying. 3. Helps you stay on track with your healthy eating. Again, you won’t be tempted to run out and pick up fast food when you have a delicious, nutritious menu planned for the week and all the ingredients already in your fridge and pantry. You also have more control over your portion sizes, ingredients and how the food is prepped when you eat at home. 4. Alleviates stress. You’re giving yourself a break when you plan ahead and taking one less thing off your already full plate. I’m sure you’re already stressed enough from your job and family and life in general. So make things easier on yourself during the week by not thinking about your dinners. 5. Add variety to your meals. Meal planning allows you to try new foods and experiment with new recipes each week. This doesn’t have to be boring where you’re eating the same things over and over. You can spice things up a bit and add variety to your menu. Batch cooking allows you to cook a large amount of meals, in “batches,” at one time. Then you store or freeze your meals until you’re ready to use them. Then on the night you’re ready for one of the meals, you just throw everything together and only spend around 20-30 minutes in the kitchen instead of an hour or longer. 1. Saves you time. When you’re rushing around during the week, we know you don’t have time to slave away in the kitchen for hours on end. Batch cooking frees up more of your time for more important priorities, like spending time with your family. You just need to take an hour out of a Saturday or Sunday to prep your week’s worth of meals, and then you’re set for the week. 2. Saves you money. Again, when you prep everything ahead of time, you aren’t tempted to go out to eat. You can stay at home and save your money for more important things. You’re also only buying what you need for the week and not getting extras for “just in case” purposes. 3. Keeps cooking simple. 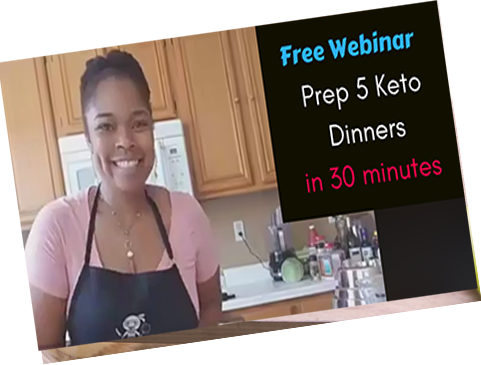 No longer do you need to prep, cook and eat. Now you can just cook and eat, saving you time and keeping your cooking down to a minimum. Because everything is already prepped, cooking becomes a cinch and takes very little time. You’ll be getting dinner on the table a lot faster. Cooking also becomes simple when you make casseroles, roasts, slow cooker meals and other simple entrees and side dishes. 4. Reduces food waste. With batch cooking, you can portion everything out so nothing goes to waste. If it’s too much food for dinner, then you have leftovers for lunches, or you can freeze it for later use. Also, when you’re prepping and cooking in advance, you’ll be sure to use all the ingredients you bought at the store, leaving nothing to spoil or expire. 5. Keeps you eating healthy. Again, you know what you’re making and can prepare food to your liking, allergens and dietary restrictions. You eliminate the need to eat convenience food or fast food by planning and cooking much more nutritious meals.